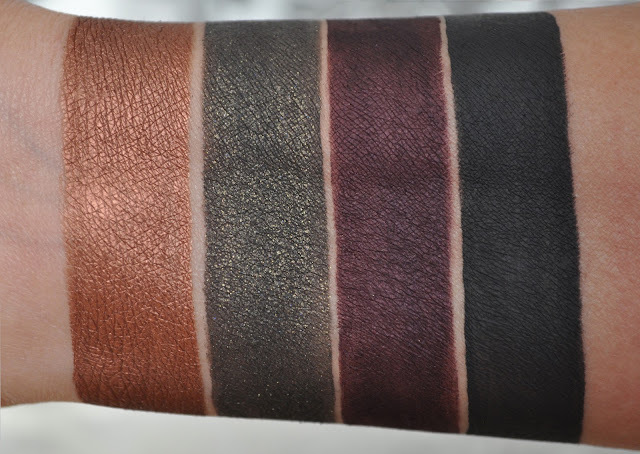 Going through some of the eyeshadow swatches I photographed today, I found four looks I wore using products from the MAC Styleseeker Collection. I totally forgot to post this series...SORRY! From left to right: Culturalized Eyeshadow Duo, Whims and Fancies Eyeshadow Duo. 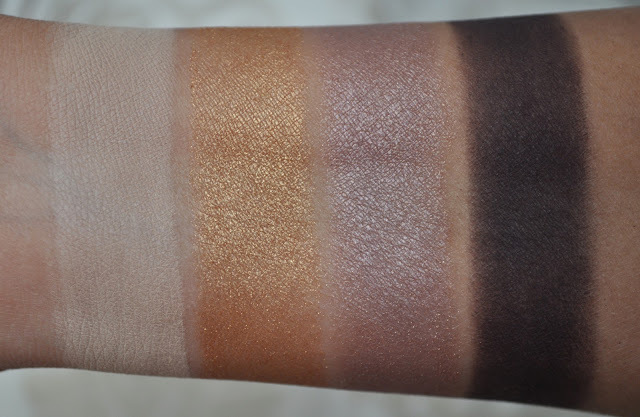 From left to right: Marche aux Puces Eyeshadow Duo, On the Hunt Eyeshadow Duo. From left to right: Rich Ground, Local Wares, Dark Diversion, Black Track Fluid Line. 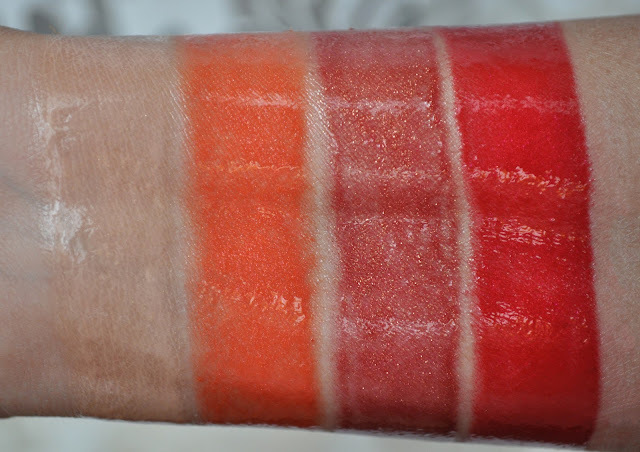 From left to right: Supercontinental, Worldly Wealth, Hidden Treasure Blush. From left to right (passing clouds left the photo a little wonky..*shakes fist at the air*. ): Delectable, Fashion Nomad, Eden Rouge, Camden Chic Mattene Lipsticks. From left to right: C-thru, Eclectic Edge, Restless, Ready to Roam Lipglass. Mac Impeccable Brow Pencil in Taupe. Mac Blush in Hidden Treasure. Mac Eyeshadow Duo in On the Hunt (the right shade all over the lid blended into the crease. the left shade placed in the center on the lid and lower lash line). Mac FluidLine in black track. L'Oreal Waterproof Voluminous Carbon Black Mascara. Mac Mattene Lipstick in Camden Chic. My bulbs went out, so I had to use these temp lights. Mac Blush in Worldly Wealth. Mac Eyeshadow Duo in Culturalized (the left shade all over the lid. the right shade placed in the inner corner). Mac Blush in Worldly Wealth (in the crease). 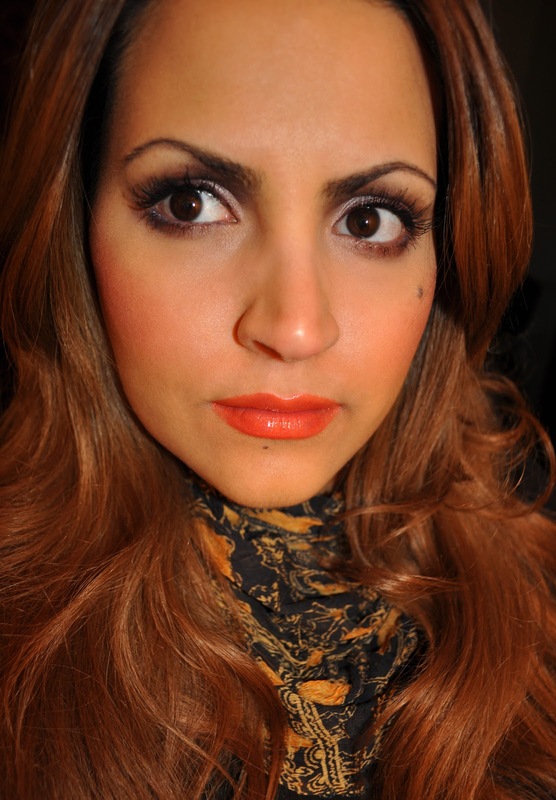 Mac fluidline in Local Wares (the lower lashline). 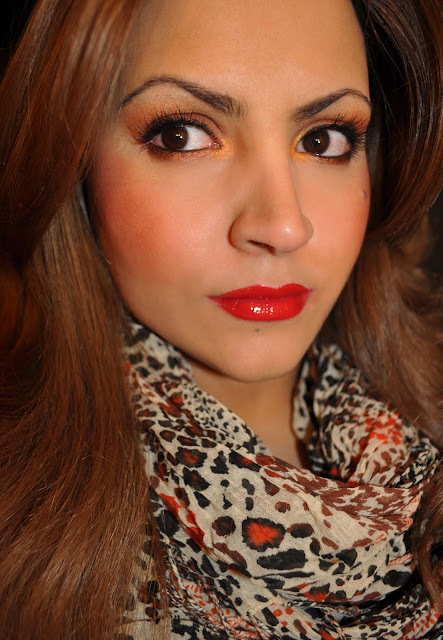 Mac Mattene Lipstick in Delectable. Mac Blush in Worldly Wealth (in the hallows on the cheeks). 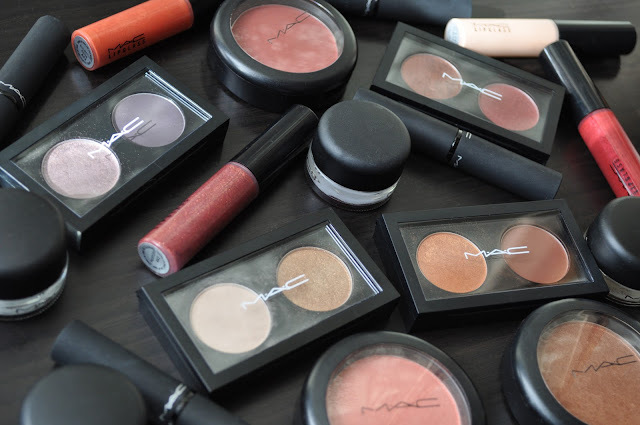 Mac Blush in Hidden Treasure (the apple of the cheeks). Mac Eyeshadow Duo in Marche Aux Puces (the right shade all over the lid. 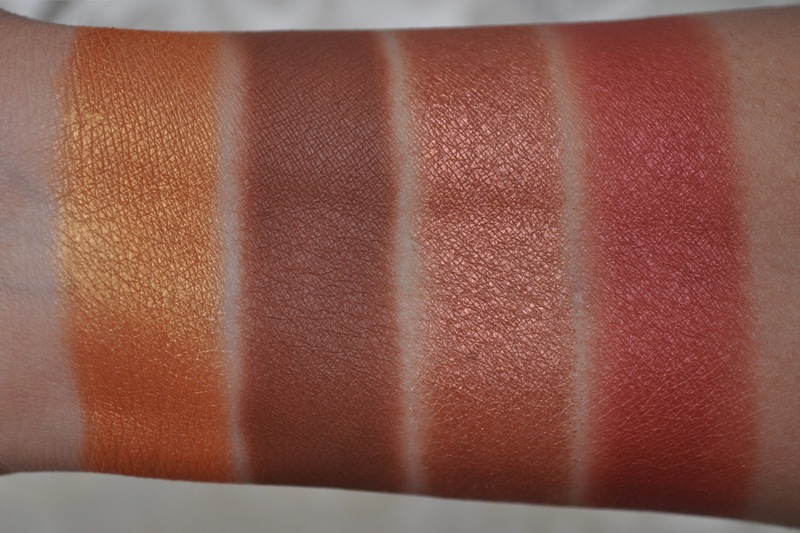 the left shade blended into the crease and inner corner). Mac Fluidline in Rich Ground (upper and lower lashline). 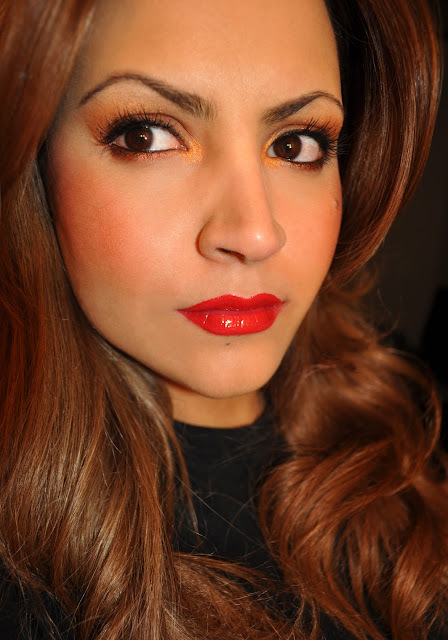 Mac Mattene Lipstick in Eden Rouge. Mac Lipglass in Ready to Roam. 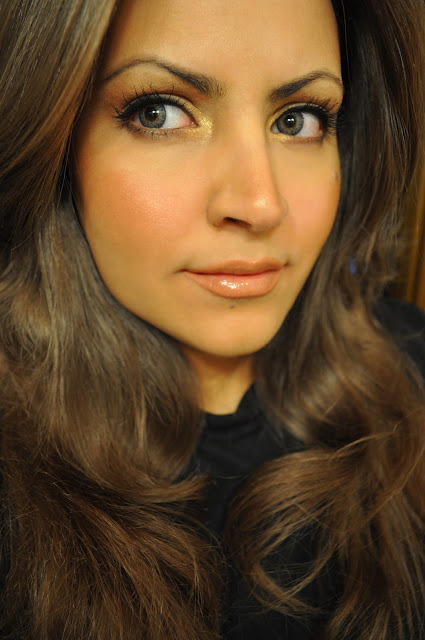 Mac Blush in Supercontinental (the apple of the cheeks). Mac Eyeshadow Duo in Wims & Fancies (the left shade all over the lid. 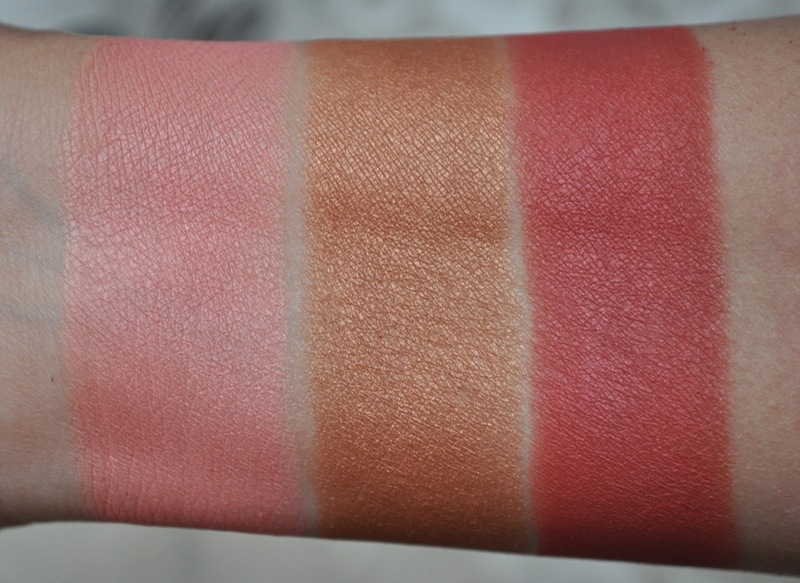 the right shade in the inner crease blended downward and along the lower lashline). 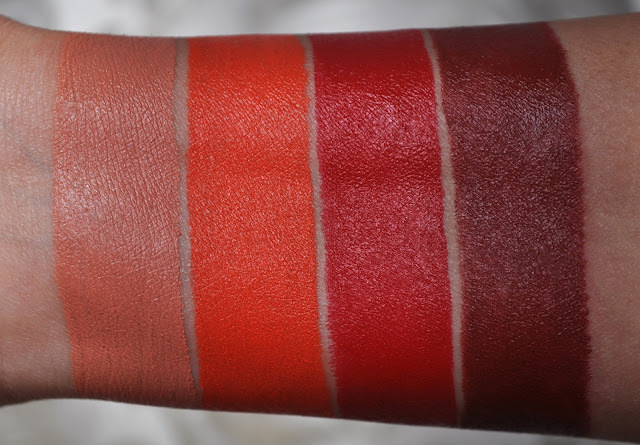 Mac Fluidline in Dark Diversion (upper lashline). 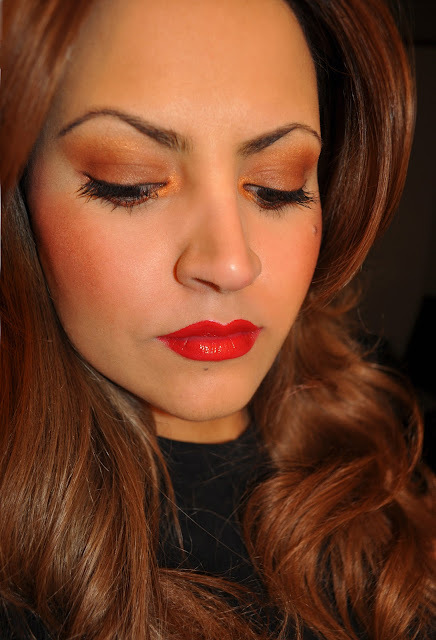 Mac Mattene Lipstick in Fashion Nomad. Mac Lipglass in Eclectic Edge. 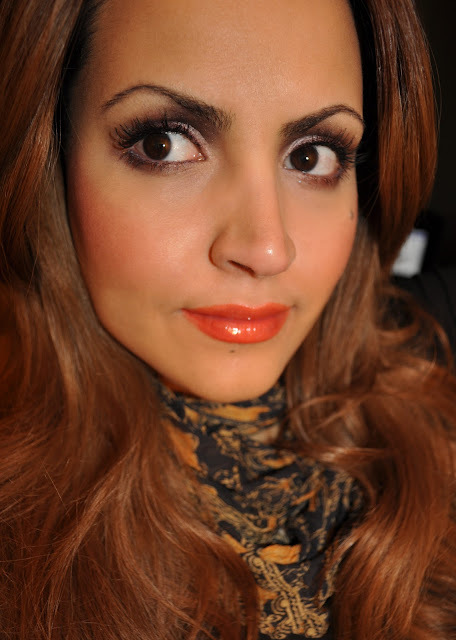 I really loved the Styleseeker collection, especially the blushes, mattene lipsticks, and lipglasses! Did you pick up any items from this collection? You are so pretty!! It's fun to see how you do your makeup looks they're always so clean. The pic with the temp lights is sooooo beautiful. Such a perfect makeup & what a gorgeous face! OMG!! Thank you for the compliment! I do my own eyebrows. The cost to get them waxed over here is insane!! I have a natural arch, so it's not difficult.